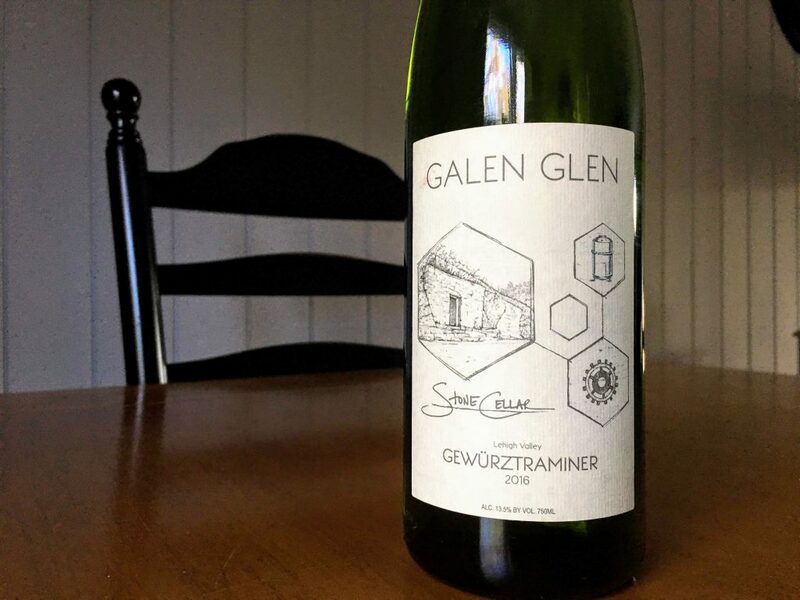 Galen Glen has built a bit of a reputation in the east mostly on the back of its gruner veltliners and, to a lesser extent, its rieslings -- but don't overlook this beautifully balanced gewurztraminer. Lime and honeydew melon fruit aromas are layered with distinct lychee and ginger root on a taut but expressive nose. Focused and lithe (even at 13.5% abv), the palate shows similar qualities, but the addition of some dried pineapple brings another dimension. A laser beam of acidity running right up the middle brings great focus and lengthens a dry, lightly spiced finish. Lenn Thompson, a proud Pittsburgh, PA native, moved to Long Island more than a decade ago and quickly fell in love with the region’s dynamic and emerging wine community. A digital and content marketing and community professional by day, he founded NewYorkCorkReport.com in early 2004 to share his passion for the wines, beers and spirits of New York State. 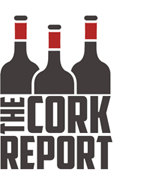 After running that site -- which became the premier source for independent New York wine commentary, reviews and news -- for 12 years, he launched TheCorkReport.us in late 2016 to add the wines of Virginia, Maryland, Michigan, Pennsylvania, Vermont and beyond to his beat. Lenn currently serves as the wine columnist for The Suffolk Times weekly newspaper and is the former editor of the Long Island Wine Gazette. He contributes or has contributed to publications like Wine Enthusiast Magazine, Beverage Media, Edible Brooklyn, Edible East End and Edible Hudson Valley. Lenn served on the board of directors for Drink Local Wine, and is the creator and founder of TasteCamp, an annual regional wine immersion conference for writers and trade. An admitted riesling and cabernet franc fanatic, he’s intensely passionate about eating local and the many local wine regions of America. Lenn lives in Miller Place, NY with his wife Nena, son Jackson, daughter Anna and their dog, Casey Lemieux Thompson.